Oil of Life™and Spa of the World™ are Two new ranges launched by TBS and I have posted my haul post about them earlier in a quick short post . Why don't you have a The Body Shop At Home™ party? 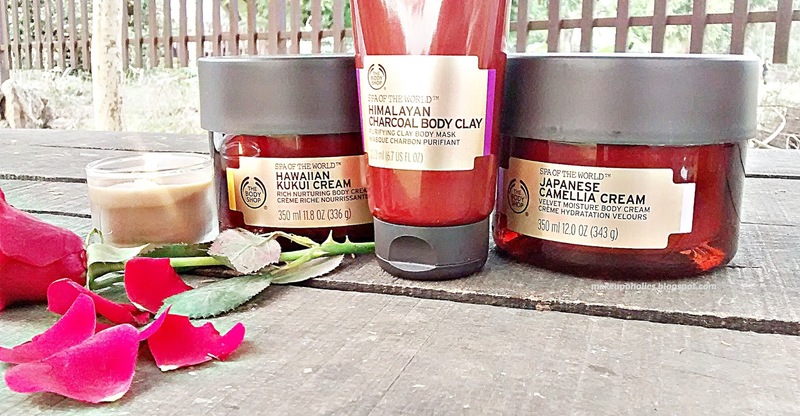 One of our consultants can bring the spa experience to your home without you even having to leave the house! 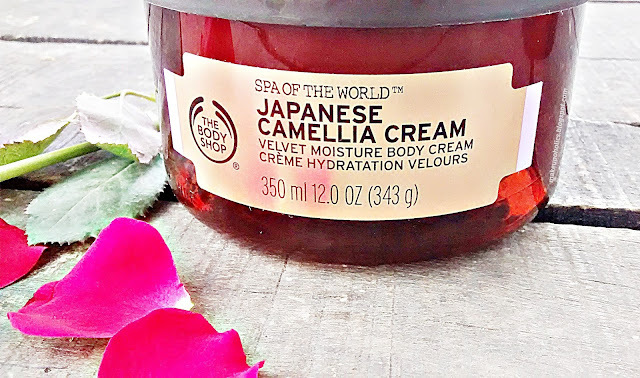 THE BODY SHOP SPA OF THE WORLD™ JAPANESE CAMELLIA CREAM can literally refresh your senses with its floral aroma . 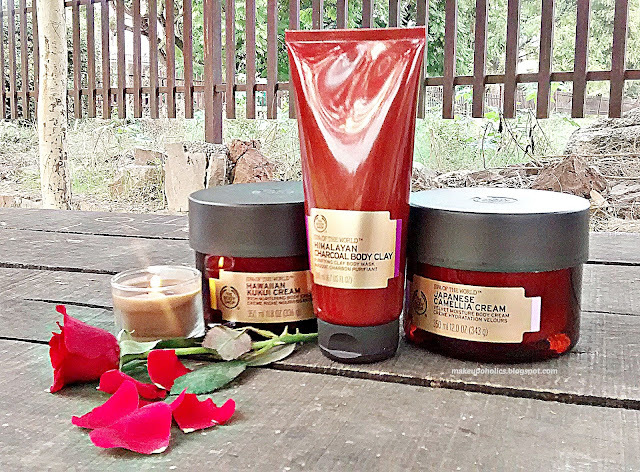 For me , Spa means delicious soothing fragrances that just relaxes the mind and fully hydrated skin . 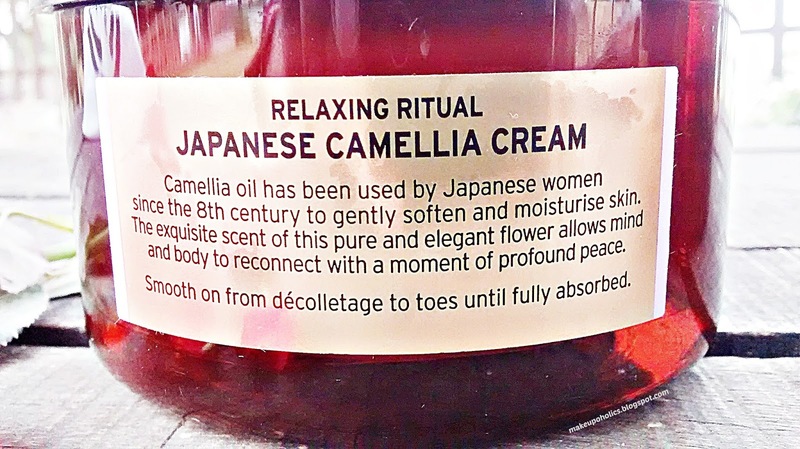 And THE BODY SHOP SPA OF THE WORLD™ JAPANESE CAMELLIA CREAM gives that refreshing experience every time you use it. 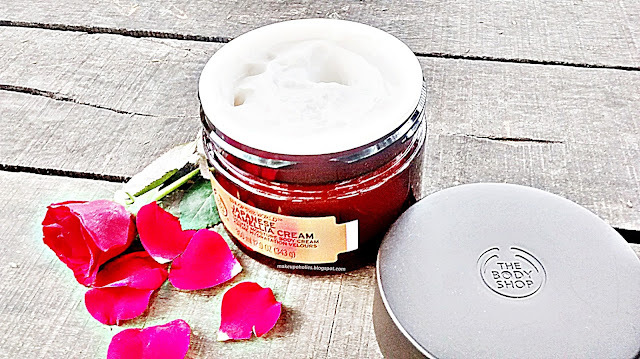 THE BODY SHOP SPA OF THE WORLD™ JAPANESE CAMELLIA CREAM comes in a huge dark maroon tub with a black screw cap packaging which feels very luxurious. The consistency of THE BODY SHOP SPA OF THE WORLD™ JAPANESE CAMELLIA CREAM is thick lotion like that easily absorbs into skin once applied and is totally non greasy . 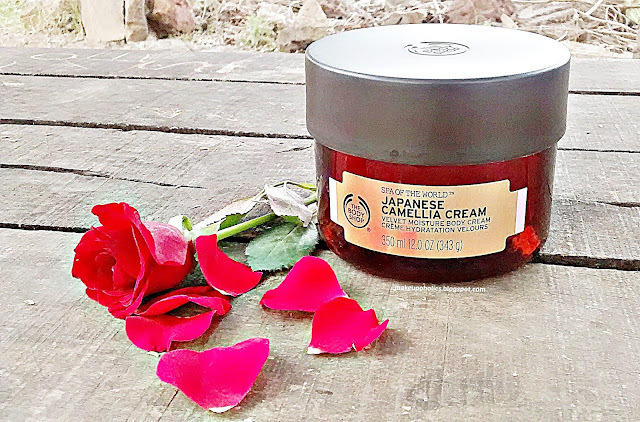 The aroma of THE BODY SHOP SPA OF THE WORLD™ JAPANESE CAMELLIA CREAM is floral one that can literally refresh your senses in a very pleasant way .The best part is it stays . 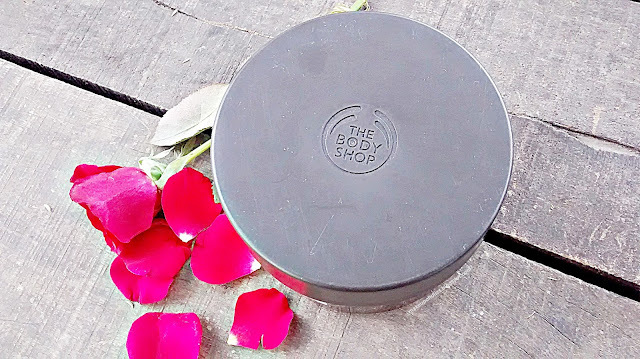 I applied the cream in night and believe me there was still a hint of fragrance on my body in the morning which i just love completely. The hydrating power of this cream is really good . My very dry body skin was successfully moisturized and hydrated for good 8 hrs after THE BODY SHOP SPA OF THE WORLD™ JAPANESE CAMELLIA CREAM . 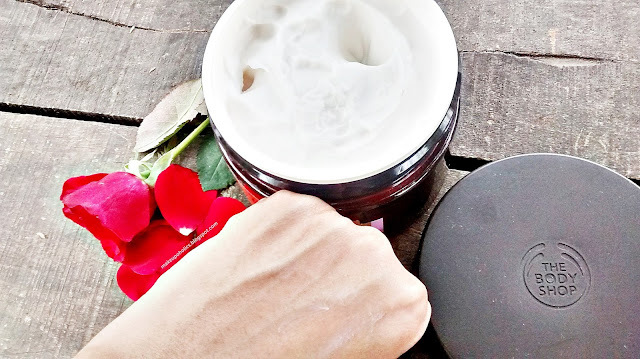 My skin remain non greasy or non oily even after its heavy application . 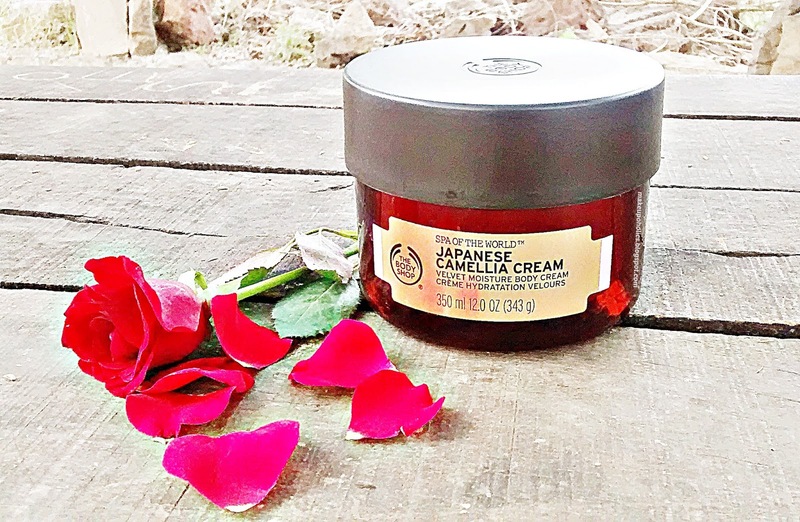 If you you are looking for a perfect Spa experience at home then believe me THE BODY SHOP SPA OF THE WORLD™ JAPANESE CAMELLIA CREAM is definitely for you. Definitely Yes , I just love it so much . 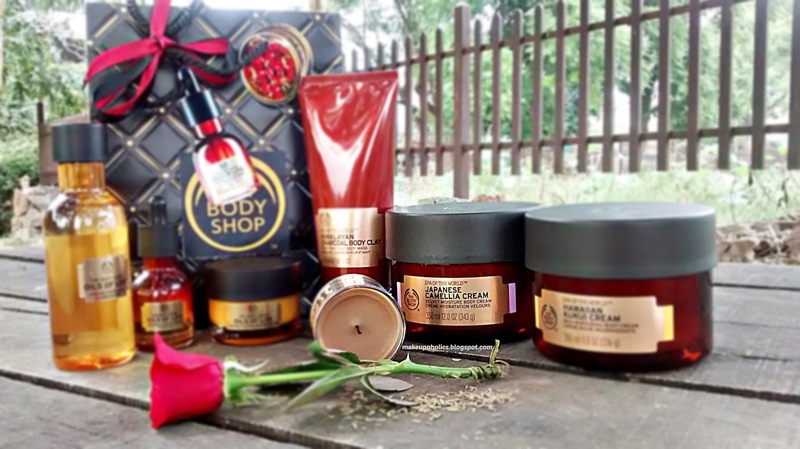 Its my personal Spa at home ! THE BODY SHOP SPA OF THE WORLD™ JAPANESE CAMELLIA CREAM 350ml comes with a price tag of PKR 4,550 ( little goes a very long way) and is easily available at all TBS outlets around the country. Wahoo! 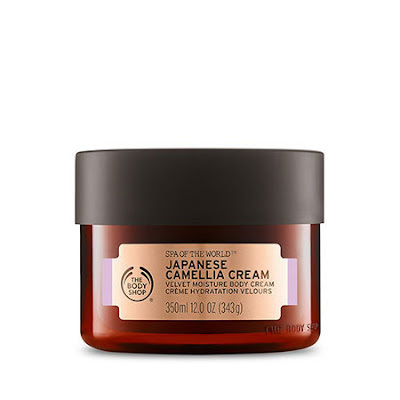 sana all product look amazing, worth to try out. All the pictures are beyond excellent. 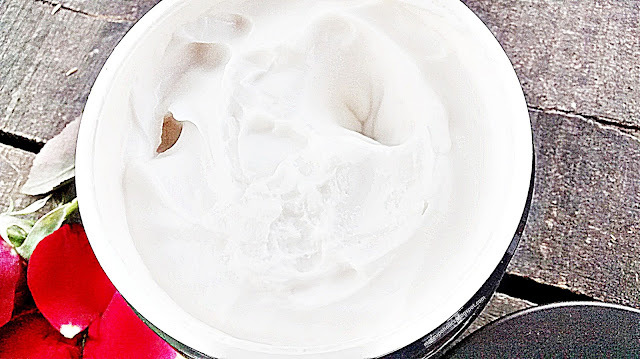 Would definitely try these. 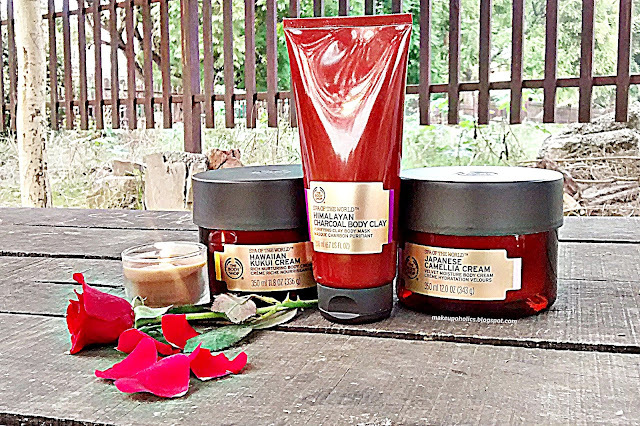 Love your review. Thanks for sharing. 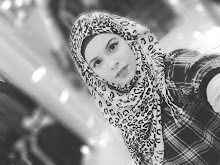 Love your pictures and great product. I love such products that moisturize skin without making it greasy.